Multi-platinum seller, recipient of multi-Grammy nominations, the NAACP Image Award and the Soul Train Award, Smooth Jazz icon Najee has shared the stage with such greats as Prince, Chaka Khan, Patti LaBelle, Lionel Richie and his beloved mentor, George Duke! 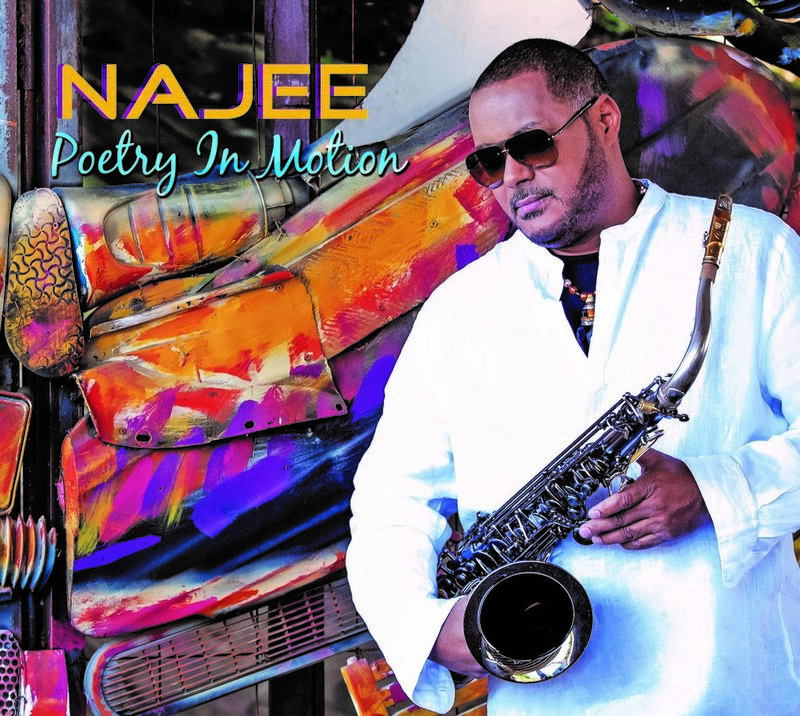 Poetry In Motion is the highly anticipated follow up to Najee’s much loved “You, Me and Forever” which was #1 both on the Billboard chart and at Smooth Jazz radio!! As the title implies, the album represents Najee’s exploration into the world of sensuality and romance, interspersed with some fantastic spirited grooves that have made Najee a favorite the world over! Highlights include “We’ll Be Missing You,” Najee and Will Downing’s heartfelt tribute to Al Jarreau and Prince; “Is It The Way,” the vibey, neo-soul collaboration with Eric Roberson; the sensuous “Don’t Make Me Wait,” featuring Maysa and much more! !